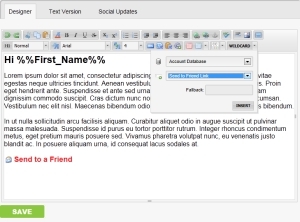 Create professional looking HTML emails with ease. Personalise, add content, insert your images and then target your Customers based on their profiles. 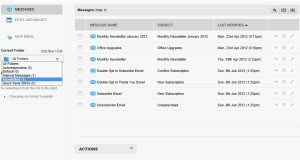 Emails can be duplicated with ease for re-use and stored in customisable email folders. 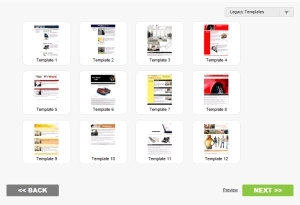 Creation of attention grabbing email brochures has never been easier with e-Mail Campaigner’s unique “Click & Replace” template wizard. 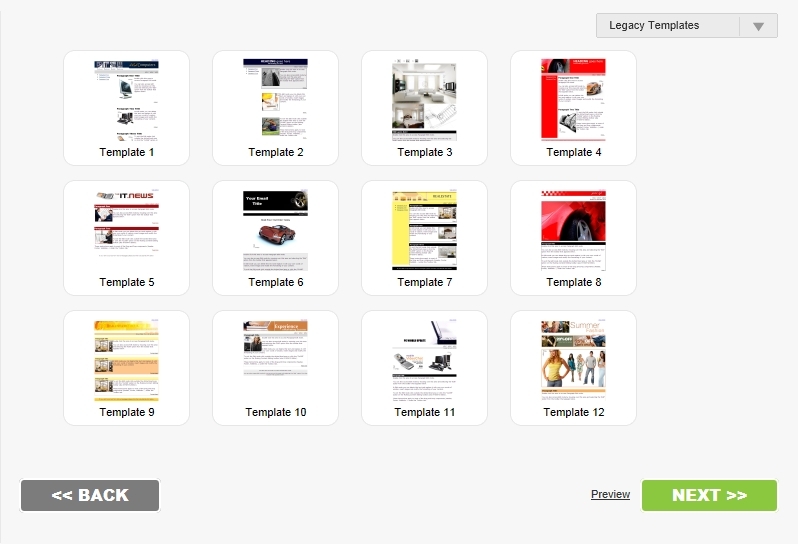 Choose from an array of designer templates and simply click & replace content and images as required. 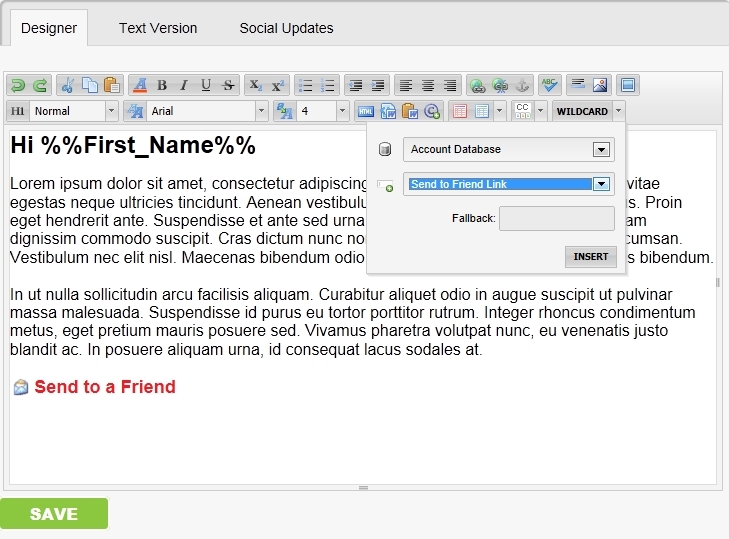 Text versions are automatically created increasing your message deliverability. Create a new campaign from scratch or upload a previously used email design. 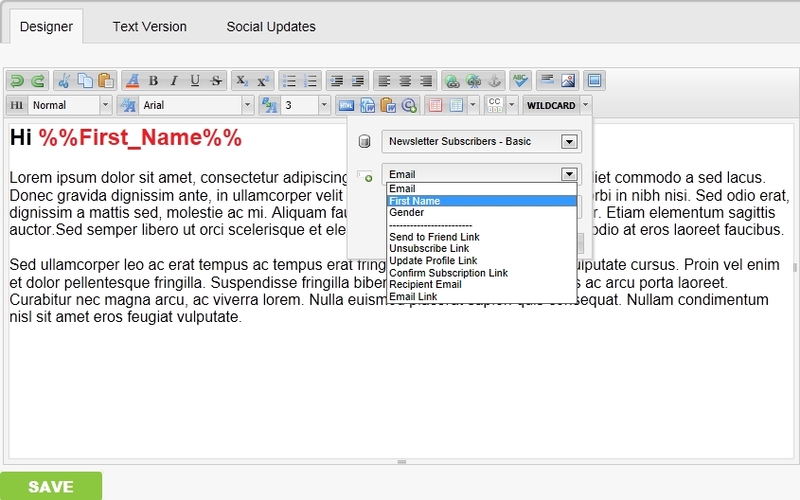 Our advanced editor allows you to customise email design with ease. 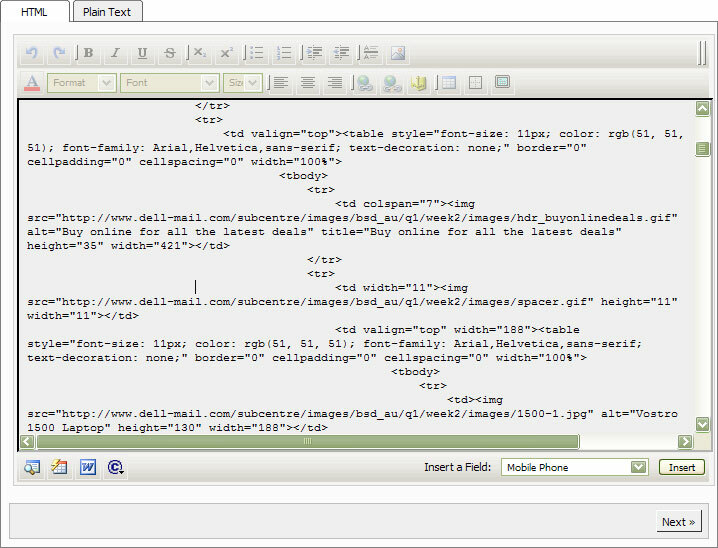 You can easily toggle between your HTML and plain text option ensuring that you maximize your message delivery. 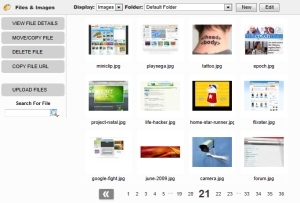 Upload images, PDFs, movie files or word documents with e-Mail Campaigner’s File Manager. Images are automatically optimised for the web along with the ability to link to larger versions that can be blown up full size. PDF's and Word documents can be easily linked to words or images, allowing recipients to download with ease. 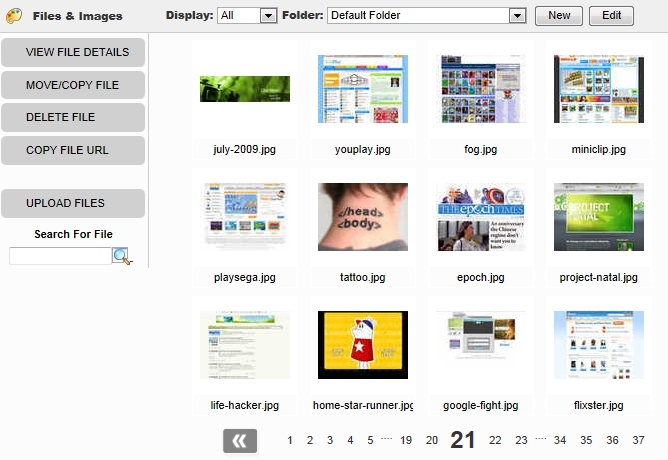 All downloaded files are tracked, allowing you to view which images were enlarged or which PDFs were viewed. Create unlimited emails and store in multiple emails folders allowing you to easily archive newsletters, special promotions, product updates and surveys. Emails can be personalised by inserting any database variable (first and last name, items purchase) into the body of the email, subject and from lines. This means that you can address 1,000 customers by their first name and even tell them exactly what their last purchase was, all within seconds. Your campaign will be delivered with much more impact using personalization. 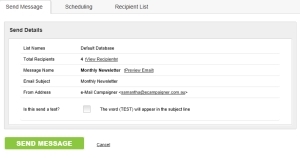 Increase your campaign response by inserting a "Send to a Friend" link. This is a great way to allow recipients to forward your email to friends who might also be interested. You can also link your web registration forms within emails allowing new recipients to register for newsletters or enquire about your products and services. 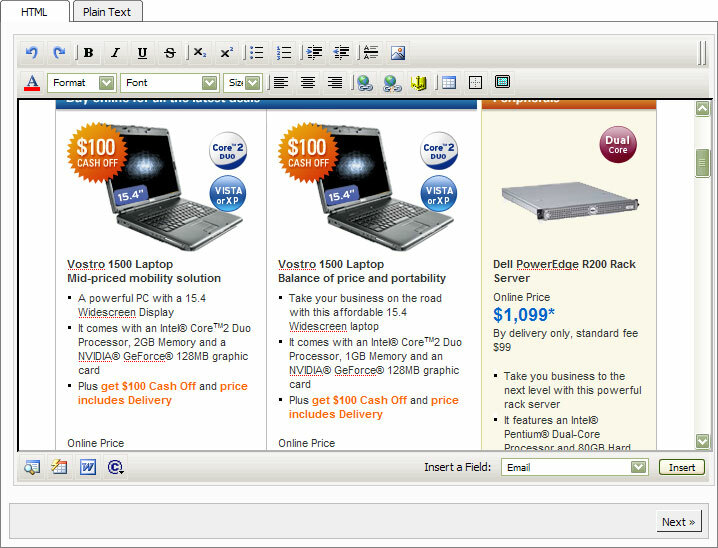 Simply select your campaign, choose your database and hit send! Your email is efficiently delivered at high speed through specialised email delivery servers. 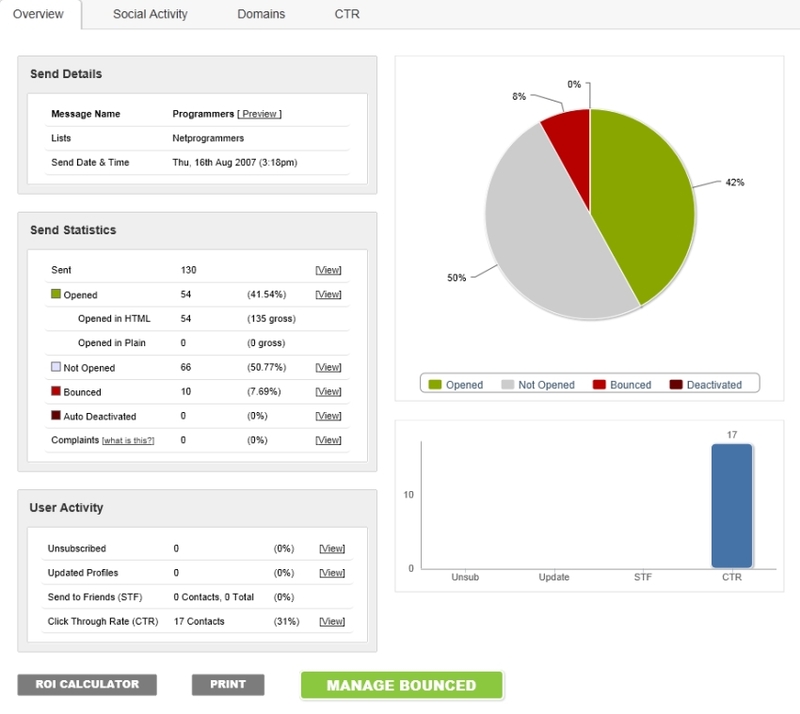 You can even schedule a series of campaigns to go out at specific intervals with reports being provided on the successful execution of each send. 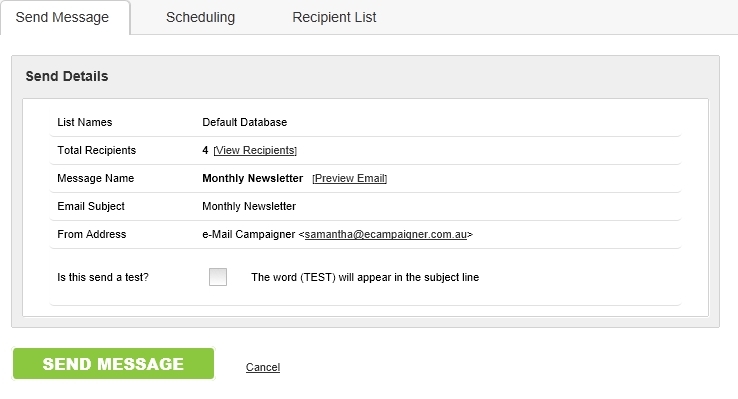 e-Mail Campaigner's search functions allow you to send to a specific recipient, your entire database, to new subscribers only or to subscribers who haven't yet received certain information. You can also send to customers based on profiles, such as all customers who live on the coast and purchased within a month or to all double opt- in recipients only. Emails can be scheduled for sending at any point in the future. 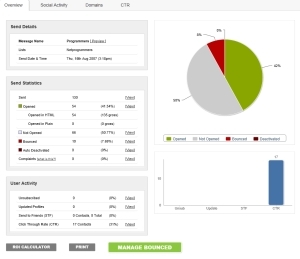 Simply select the time you'd like the email sent and a report is delivered to you upon successful delivery of your email campaign. 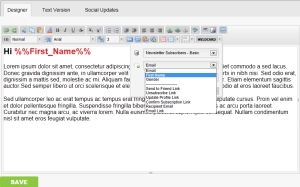 Update your Social Networks when you send an email campaign! Simply customise your desired Status Update or Tweet and when you send your email, your Twitter, Facebook and LinkedIn profiles will all automatically update to notify your Networks that you have sent a campaign. 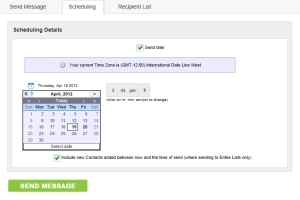 Managing your contacts has never been this easy. 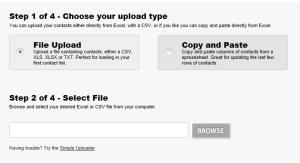 You can easily upload contact lists and create web forms to build databases from online sources. 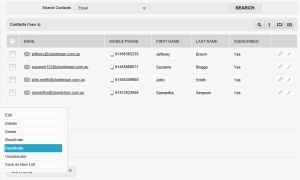 You can search contact lists and segment them creating new databases based on search variables. 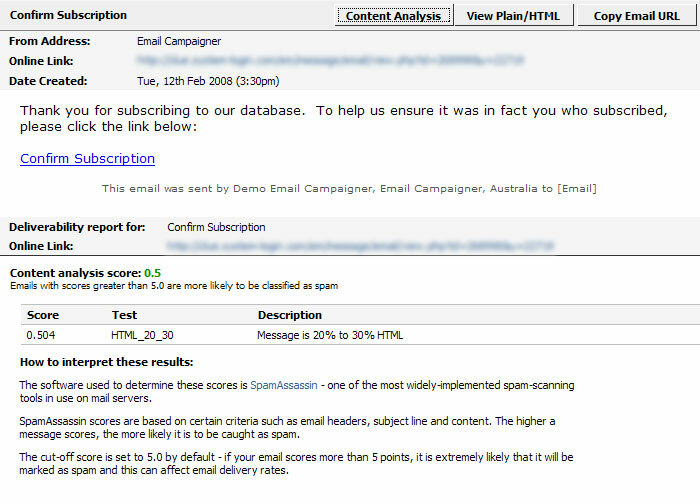 Un-subscribers are automatically managed in-line with Spam Compliance 'Best Practice'. 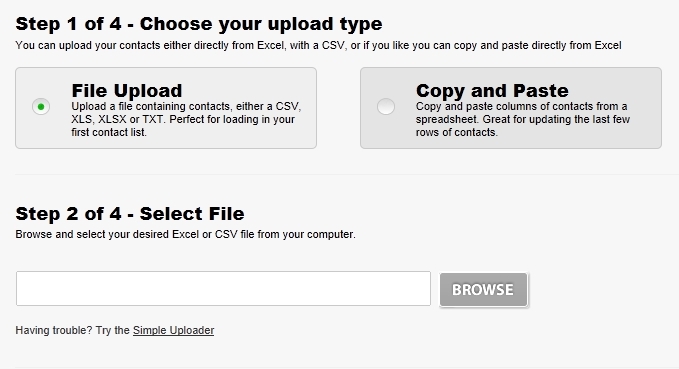 You can create a database in seconds by uploading an Excel (CSV) spreadsheet with your address book details. You can choose to preset the database fields for extra flexibility or simply create your database based exactly on your Excel file. 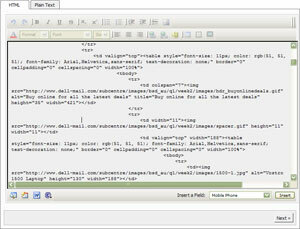 Database information can also be manually entered one at a time. 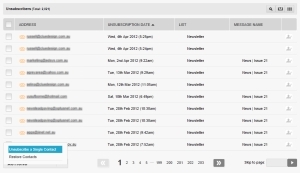 You can create unlimited databases all within specific database folders ensuring easy management of contact lists. Build your databases from website forms. Each database you create automatically creates web registration forms that can be used on websites, within emails or on Desktop computers as a quick and easy method of inputting data. 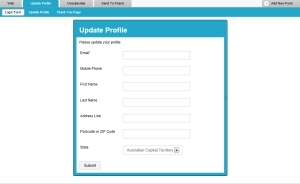 Forms can be easily branded with logos, images and background colours. 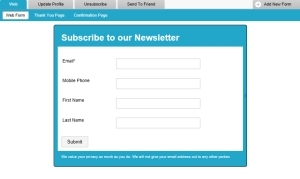 Web Forms are the ideal way to build customer lists through newsletter registration, contact us & enquiry forms and online surveys. Automated email responses can be set up creating a closed loop sales process. 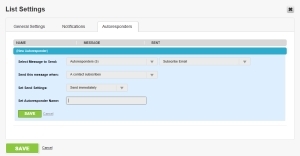 When customers enquire for information, sign up for a newsletter, or request information specific to a product, automated email brochures can be triggered. 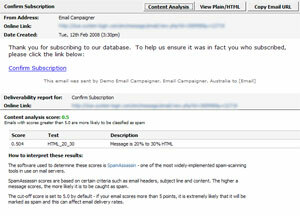 Reports are provided enabling you to view actions/responses to these emails. 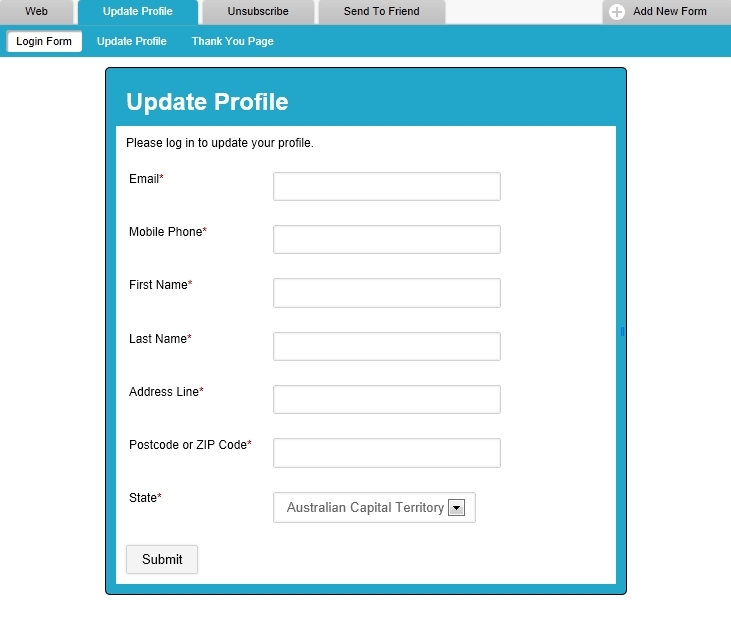 Each campaign you send out can include a Profile Update function allowing your database of contacts to update their personal profile. 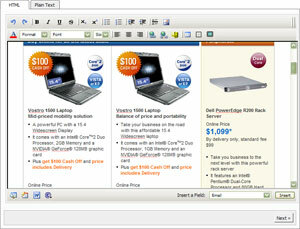 You can even hide specific information that is for company use only (i.e. profiling as a VIP customer). Statistical reports allow you to see update profile activity per campaign. 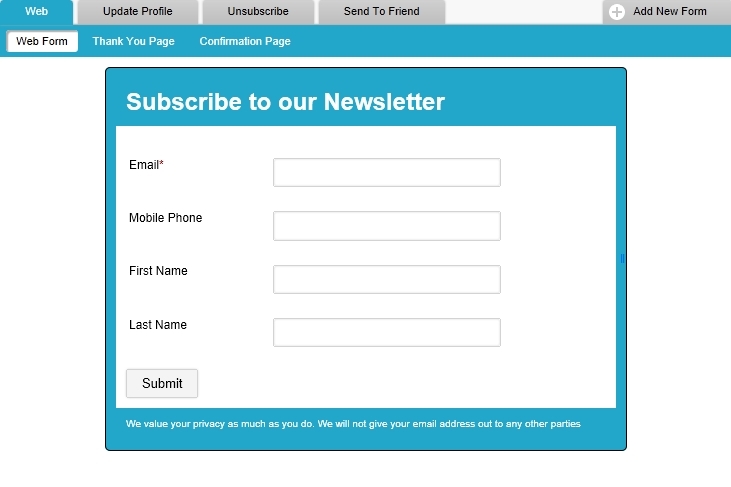 This is also a great way to begin profiling your database if you only have an email address to start with. 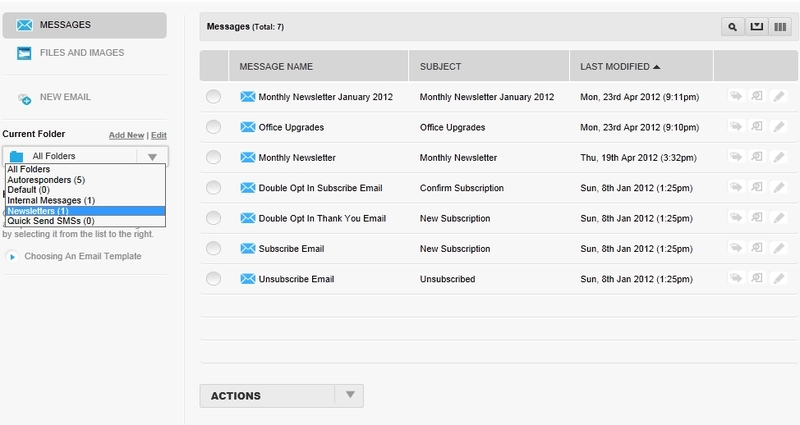 Recipients can unsubscribe from your database simply by entering their email address and choosing to remove themselves. You are provided with reporting detailing unsubscribers and they are automatically placed into an unsubscribe folder allowing easy management. Previously un-subscribed contacts are also flagged and blocked when trying to re upload from new spreadsheets or other database systems providing peace of mind that you won't carelessly resend information to previously unsubscribed members. 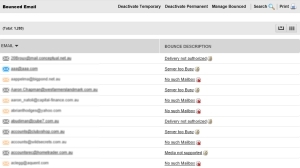 e-Mail Campaigner provides easy Bounce management alerting you to individual emails that were unable to be delivered. 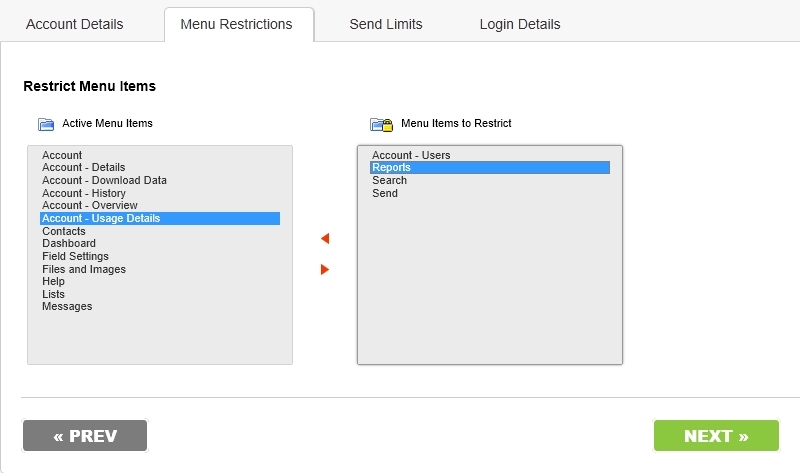 Bounces are flagged as Permanent or Temporary based on reasons for non delivery. 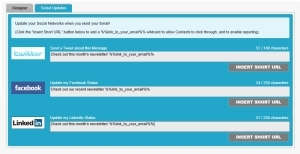 You can easily update the correct email address and resend to temporary and full mail boxes. 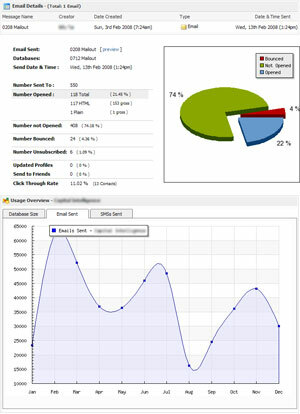 e-Mail Campaigner provides comprehensive 3D pie chart reporting on all aspects of sent campaigns. Understanding your customer's actions provides insight in order to improve your marketing effectiveness. All statistical data can be downloaded into usable reports. Reports also detail total number of emails sent, number of databases, total number of new subscribers since last period and total number of unsubscribers. e-Mail Campaigner has a number of inbuilt features to make Spam Compliance simple and manageable.